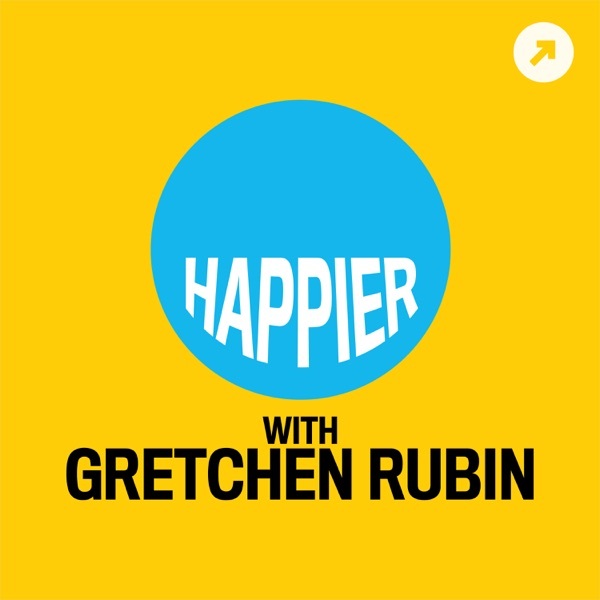 Discover Happier with Gretchen Rubin Ep. 210: Very Special Episode: Clutter-Busting! Elizabeth reveals the clutter-busting ideas from Gretchen’s book “Outer Order, Inner Calm” that work best to help curb her natural messiness, and we discuss Know Yourself Better questions related to clutter.